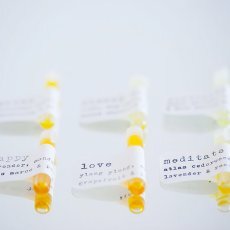 Sample our Pure Scents with these sweet little vials of fragrance. 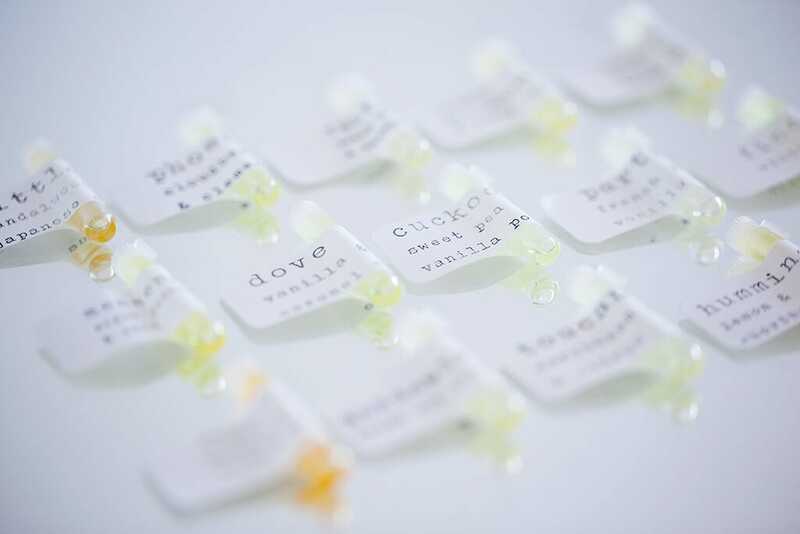 Made with the finest fragrance and essential oils. Do not place on skin, keep away from children.